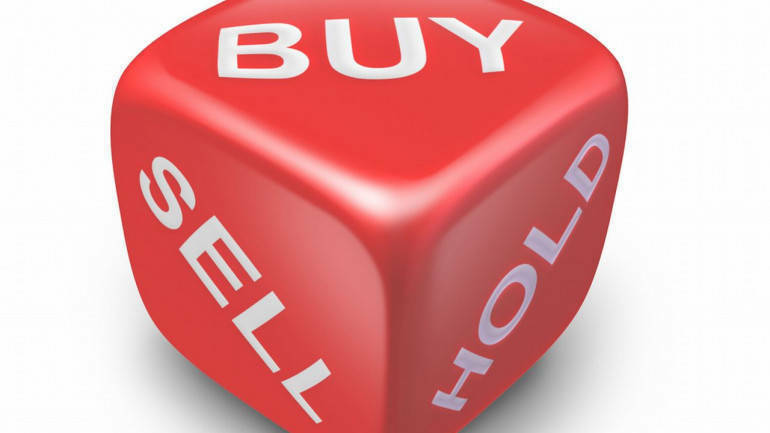 Sharekhan is bullish on Federal Bank has recommended buy rating on the stock with a target price of Rs 110 in its research report dated April 03, 2019. Federal Bank’s (FEDBK) strategy to have a pan-India presence will drive growth and granularity of its loan book. Bank has been proactive in recognising stress and has been actively trying to improve the quality of its book. FEDBK’s efforts to diversify its income source by investments in related businesses, adding new streams to fee and other income are bearing fruits. We upgrade our rating to Buy with a revised PT of Rs. 110.